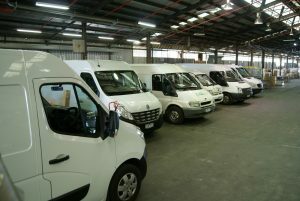 Since our humble beginnings with only one van we have expanded our fleet to meet the growing transportation demands of our clients. 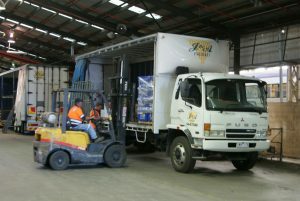 J&A Logistics Australia Pty Ltd now have a fully equipped fleet of more than 30 vehicles to meet your road transportation and courier needs. 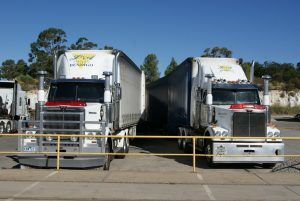 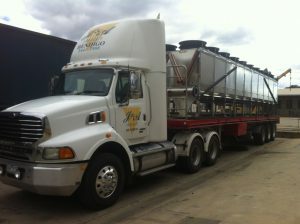 With our head office in Bendigo we provide overnight and express freight services from Melbourne to Mildura and everywhere in between.